Welcome to Techstone. 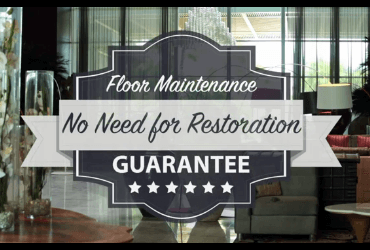 Since 1985 we have been cleaning, repairing and restoring natural stone, tile & grout, terrazzo, and concrete floors, countertops, and other surfaces for both commercial and residential customers. With locations serving Carmel / Monterey and all of Northern California, and Ottawa / Gatineau in Canada, we know what it takes to make you look good. 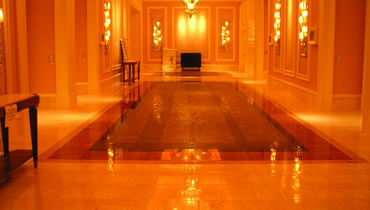 If your floors don’t look as good as they used to, or you want to change the look, then you’ve come to the right place. 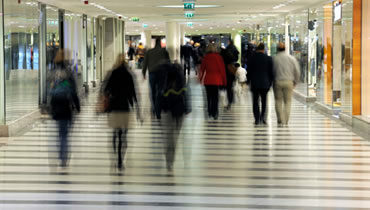 We invite you to explore our website and learn more about how we can meet your needs. 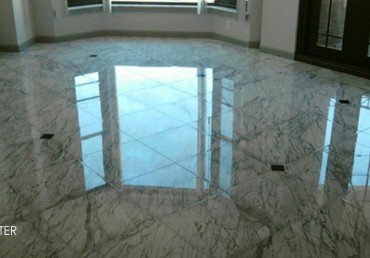 From repolishing the finest marble floors to reparing granite countertops to power cleaning and then sealing tile and grout, we provide complete stone and tile services. We can make your terrazzo look great, and what we can do with concrete will amaze you. Your floors and surfaces can look brand new again — without the hefty price tag of replacement. We would love to have the opportunity to show you. can live up to your reputation. Hotels, restaurants, catering establishments, resorts, fitness centers, spas, country clubs, event and venue facilities, theaters, casinos, stores, showrooms, and more…. Office buildings, warehouses, manufacturing plants, storage facilities, distribution centers, food processing facilities, cold storage buildings, laboratories, garages, and more…. We clean, polish and protect floors, countertops, tub surrounds, showers, pool and patio areas, fireplaces, walls, and more in residential properties…. We make it a point to educate our customers on proper stone care. 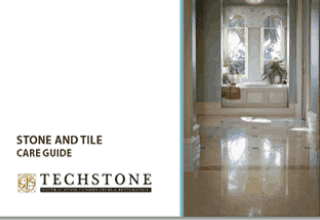 To arm yourself with professional tips on keeping your stone, tile & grout surfaces looking their best, download our free Stone and Tile Care Guide. Keep it on hand, pass it around. The world will be a more beautiful place. Countertops cleaned, polished, and sealed. Because beauty matters. 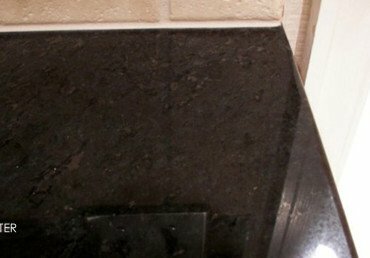 Grout color sealing is all the rage, and for good reason. Mostly. Learn what you need to know about this service and how it can be the service you are the next one raving about. 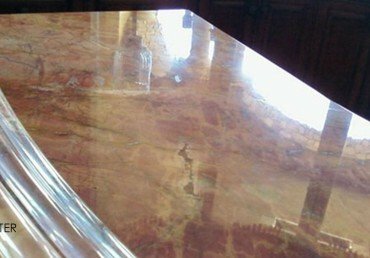 Worried about stains on your marble, granite and other natural stone, but terribly confused about whether or not to seal? Many people find that they are given a lot of conflicting information when it comes to sealing. This article will help. Watch this video to learn more about our maintenance services. We guarantee, you will never have to worry about the hefty capital expense of periodic restoration. Tired of dirty grout lines? 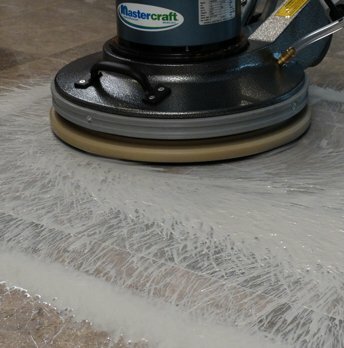 Have you ever wondered why grout lines are so hard to keep clean? 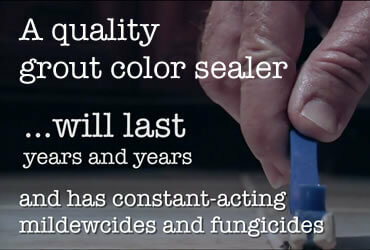 Watch this Grout Color Sealing video to learn why color sealing is such a valuable service. 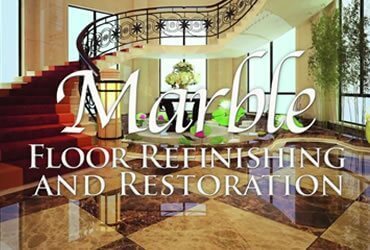 With our professional marble floor refinishing services, you can expect to see dull marble floors restored to like new. This video explains this valuable service. 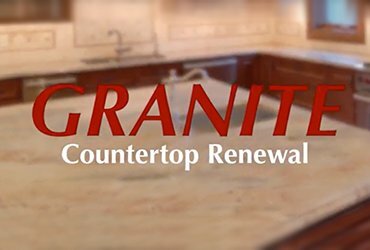 Granite countertops are known for their durability, but they aren’t impervious and should be professionally serviced. Watch this video to learn more. isn’t the best polish after all.